Taoists call breathing Xùn F?ng??. 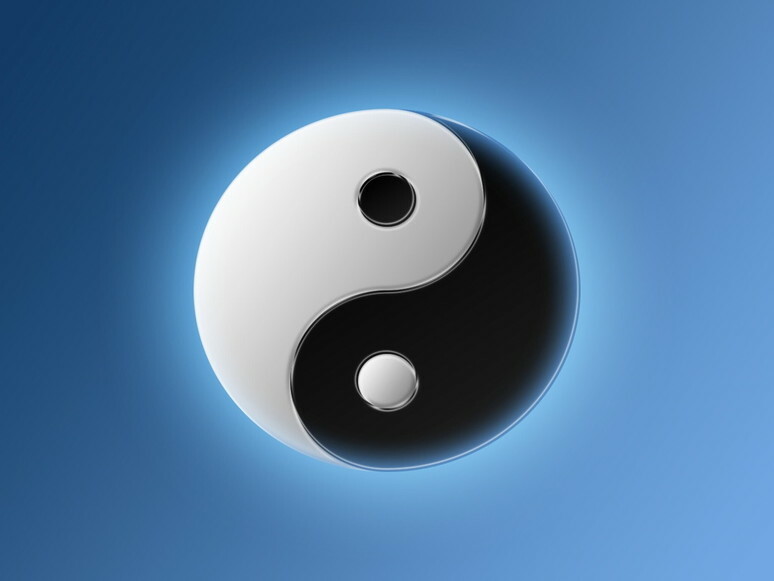 According to the five elements, Xùn belongs to wood. Wood represents the qualities of stretching and freed/unobstructed movement. This leads to the understanding that breathing exercise (Chi Kung) can clear the body’s energy meridians and veins. The use of different breathing patterns and methods can produce revitalizing effects. 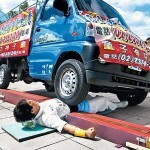 Chi Kung is widely considered to incisively display these effects. Chi Kung has an amazing variety of schools. Based on the movements they teach, they seem unrelated. However, all share a basic understanding about the importance of right posture, breath and consciousness. The schools also differentiated by where they place their emphasis on these areas. Breathing adjustment is a very important property of Chi Kung exercises. The ancients called one cycle of inhalation and exhalation “xi”. 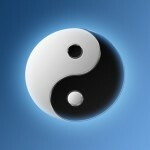 So in Chi Kung breathing adjustment is called “Adjusting Xi”. 1. Hemoglobin in red blood cells to absorb oxygen from the air for transport around the body. 2. Hemoglobin to release carbon dioxide (waste gas) into the air for expulsion from the body. 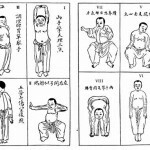 There are several types of Chi Kung breathing commonly used. 1. Convex Breathing: The Dantien moves outward with each indrawn breath. Your hand moves out from your spine as the skin over your Dantien becomes convex, like the outside of a large balloon. 2. Concave Breathing: The Dantien moves inward with each indrawn breath. Your hand moves in towards your spine as the skin over your Dantien becomes more concave. You will feel more expansion in your chest and upper abdomen with this variation. 3. Embryonic Breathing (?? 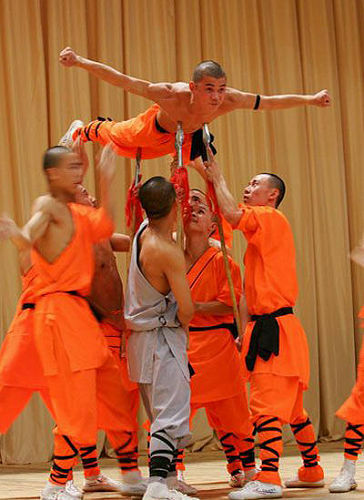 Tai-Xi): Taoist practice teaches a kind of breathing called embryo-type breathing. This is also the way babies breath. We all knew how to breathe this way when we were babies, but we gradually forgot it while growing up. Through this practice we can reclaim our instinctual ability. There exists a single volume book called The Supreme Regimen Book of Embryonic Breathing (???????? 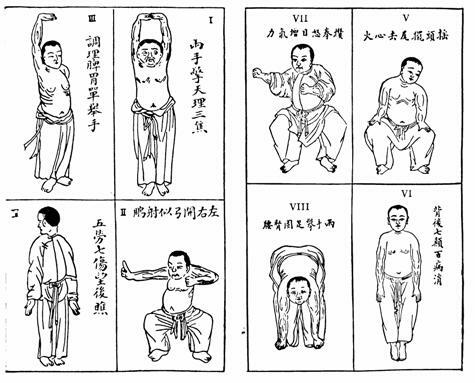 Taishang Yangsheng Tai-Xi Chi Jing ) It focuses on embryonic breathing and is illustrated with charts of inhalation patterns. This book is valuable for the study of Daoist theory and practicing the art of breathing. 4. Breath Holding (Bi-Xi): This is holding your breath in the inhale and keeping pressure in the lungs (like filling up the ball with air). In the practice of Hard Chi Kung Bi-Xi can increase your resistance to hitting and compression injuries. Meditation using Bi-Xi can help focus and calm the mind. There is one saying that goes like this “Slow all of your thoughts in one Xi”. Use Bi-Xi properly can slow body functions and oxygen consumption rates. Most forms of Chi Kung require breathing into the Dantien/abdomen. Breaths must be deep, long, even and fine. Fine breathing is patient. Impatience causes the flow of Qi to be broken. When inhaling a breath, it is like drawing an exquisite silk thread into the Dantien. Exhaling is also the same. If the breath is too fast then the flow is interrupted and the “thread” is broken. Choosing a breathing method that fits you depends on your level of health, physical fitness, customs and commitment to practice. You should ensure that you carry out the practice smoothly if you wish to achieve meaningful results. Any breathing method can become natural with enough hard practice. With your hand flat against your belly, fingers together, thumb above and fingers below, put your thumb directly over your umbilicus. The “Sea of Chi”, an acupuncture point, is directly beneath your ring finger. Place your other hand beneath the first hand. Your second hand is now over your Dantien. The Dantien is a larger area that includes the “Hinge at the Source” or “Guan Yuan”. The word Dantien translated literally as “cinnabar or red field” and is loosely translated as “elixir field”. 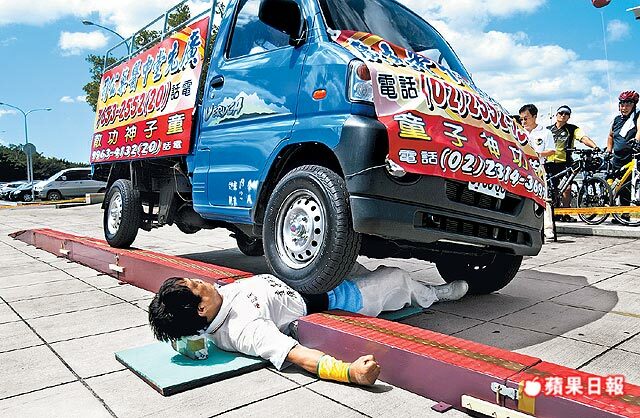 It is the main source of Chi/power in your body. Concave Breathing: The Dantien moves inward with each indrawn breath. Your hand moves in towards your spine as the skin over your Dantien becomes more concave. You will feel more expansion in your chest and upper abdomen with this variation. Practicing: Inhale until you cannot breathe-in anymore then holds your breath between 15~20 seconds then slowly breathe-out as slow as you can. Practicing 10 minutes, twice a day will be good for you. Before doing this exercise you can drink some warm water. Practice it before meals, or wait one hour after a meal before starting. I breath in, and I know I breath in. I breath out, and I know I breath out. I breath in, and I am the flower. I breath out, I have its freshness. I breath in, and I see myself as a mountain. I breath out, and I feel strength. I breth in, and I am the calm water. I breath out, in me things are reflected as they are. I breath in, and I see myself as space. I breath out, and I feel free. Poem by Thich Nhah Hanh, Touching peace.